Are you running a certain business entity or an organization that deals with the supply of certain goods? If this is the case, then you must have discovered that as your business continues to realize growth or expand in size, so does its subsequent requirements such as keeping track of inventory. However, we live in an era where technological advancements have helped people and organizations solve a lot of challenges and with regards to inventory management, a host of software such as QuickBooks seem to have been developed to handle such challenges with ease. With QuickBooks an inventory management tool in your business, you will find out that in the event that you purchase and sell goods, then your inventory quantities automatically get updated, an aspect that makes it easy to understand which products are selling the most and which one to reorder. If your firm needs to know which products are selling the most, then QuickBooks is the way to go. Luckily, a lot of firms seem to have embraced this move. The value and importance of QuickBooks as an inventory management tool cannot also be ignored as it enables inventory values to be automatically adjusted in the balance sheet as the business focuses on other areas that could generate profits. Again, a lot of organizations have QuickBooks software in place for this purpose. 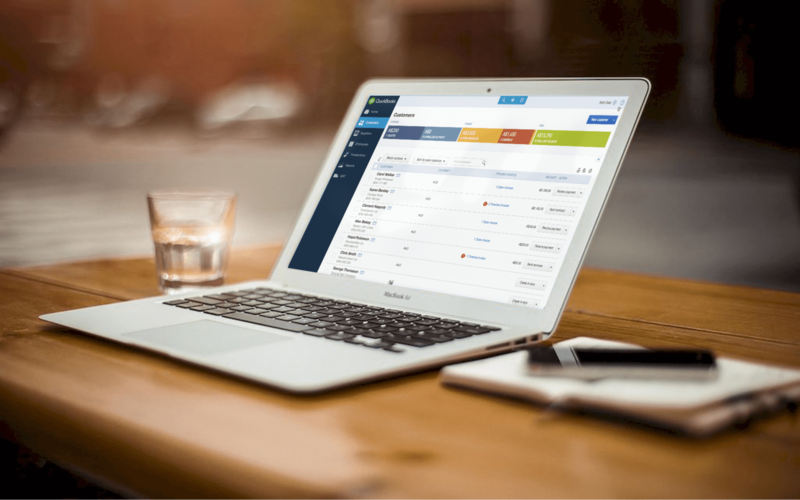 QuickBooks as a software on its own is also advantageous since it enables companies and any other organizations to keep track of what they have purchased from every single vendor. Additionally, it assists firms in organizing contact addresses and information of multiple vendors in a single location. With such in place, matters to do with reordering become much easier than imagined. As inventory management software, QuickBooks has been hailed as one of the best tools for recording expenses. In fact, one can go ahead to photograph and subsequently save receipts through its online mobile app. Additionally, QuickBooks can assist organizations in taking control of their cash flows as it allows firms to schedule payments that recur and enter vendor bills. Have you ever asked yourself why even the largest corporations rely on QuickBooks? The reason is simple. QuickBooks enables organizations to monitor how they are performing through customizable dashboards and reports.